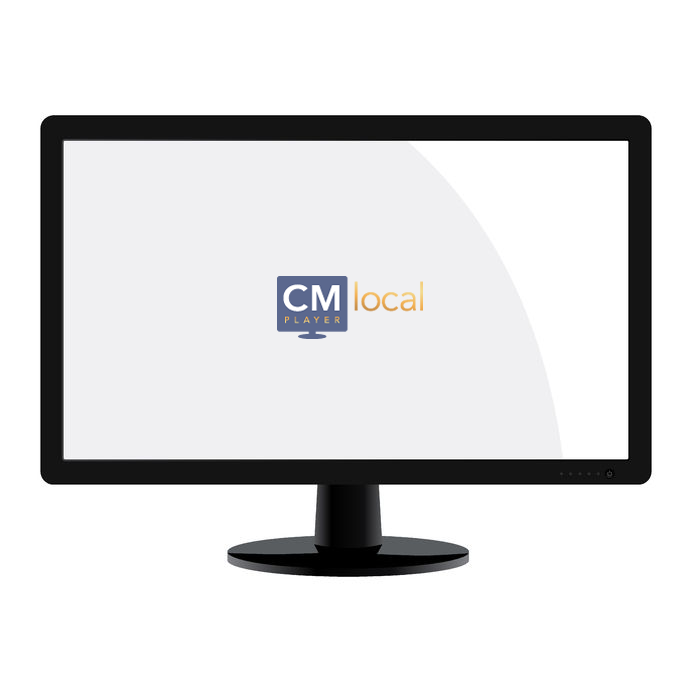 Setup and evaluation for Campaign Manager Local/Continuous Service. Evaluation and setup for Campaign Manager Local/Continuous Service, using local storage for 30 days. This is free for existing customers of Ezi Solution Systems. Thank you for your E-Mail. Please send details to sales@ezisolution.co.uk of your name, company name and full postal address. Please give some details of your requirements for digital signage.